“Duck Dynasty” star Phil Robertson is slated to return with a new digital TV show aimed at attacking political correctness. 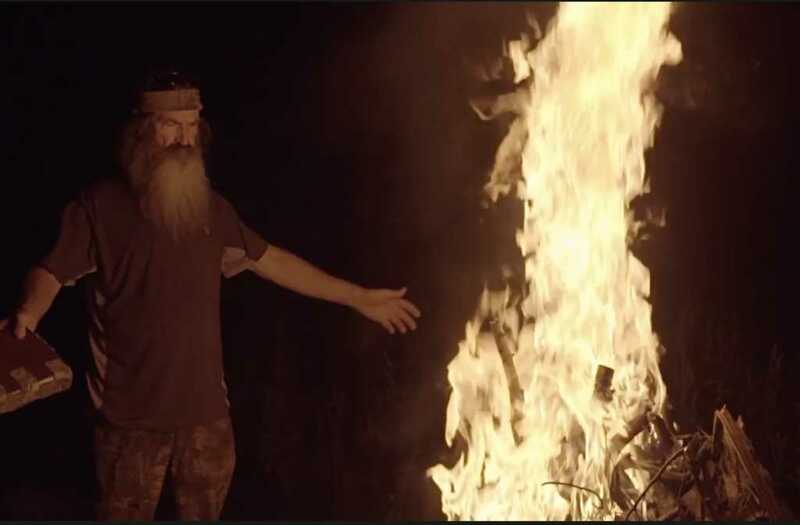 The show, “In the Woods With Phil,” is slated to air on CRTV, a conservative-themed digital outlet where commentators like Mark Levin, Michelle Malkin and Steven Crowder have a solidified presence, according to The Hollywood Reporter. Robertson also didn’t shy away from the massive controversy back in 2013 over his comments about homosexuality in a GQ story, essentially pushing back at those who went after him at the time. Find out more about the show — and see additional previews — here.